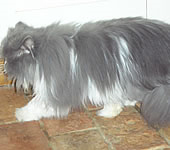 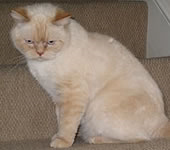 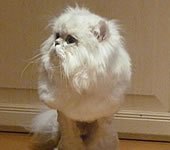 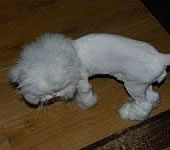 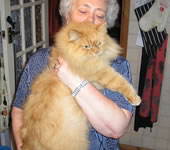 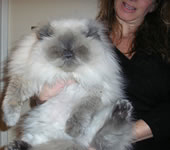 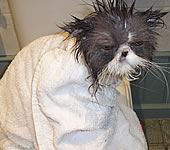 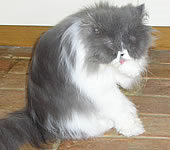 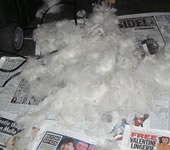 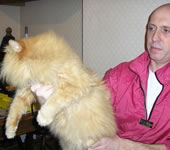 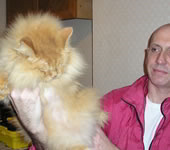 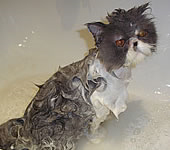 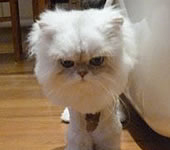 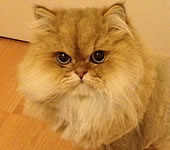 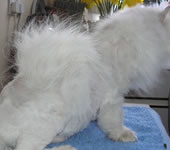 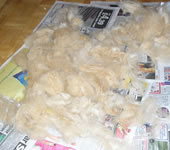 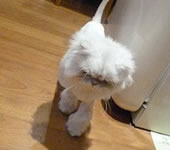 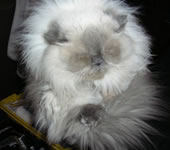 Steve, a London based mobile cat groomer, demonstrates various options to cosmetically rectify feline coat problems, without the use of anaesthetics. 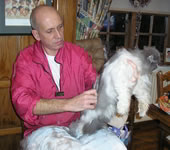 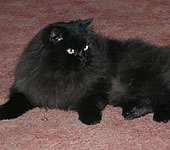 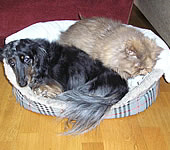 Working primarily with long-haired cats, Steve uses techniques gleaned from over 20 year's experience. 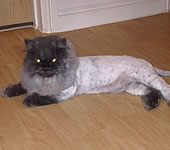 Combining competitive prices with professionalism, guaranteed cat comfort and the highest quality grooming services, Feline Features should be the first port of call should your cat need a shaving, clipping or grooming service. 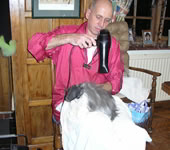 From Barnet to Clapham and Dagenham to Islington, I cover the whole of London; providing a first class cat grooming service wherever I go. 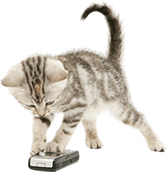 For more information about the locations I cover, please see the Areas Covered page of this website.